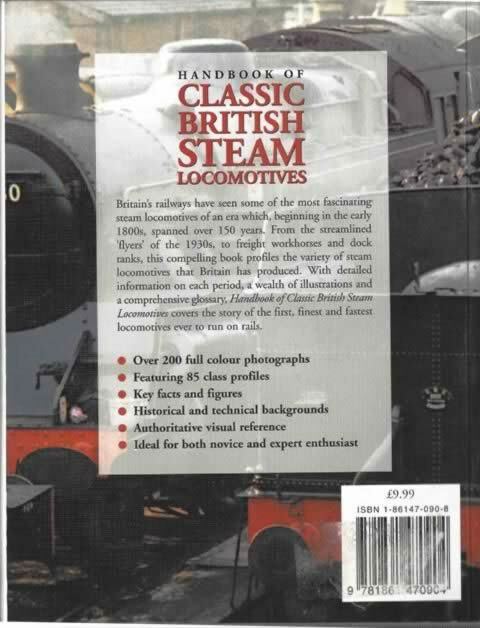 Handbook of Classic British Steam Locomotives. 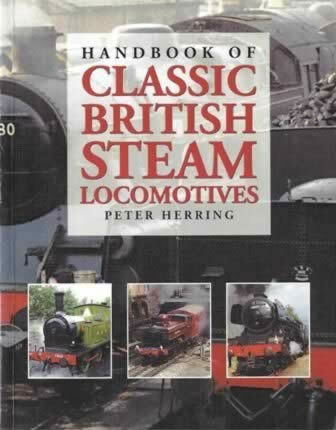 This book is written by Peter Herring and was published by Abbeydale Press. An image of the book is shown for your information, and if you click on the image a picture showing a scanned copy of the back cover will be shown.